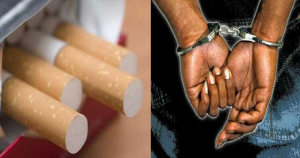 As per the new Juvenile Justice (Care and Protection of Children) Act, 2015 which came into effect on Friday, selling cigarette or chewable tobacco to those under the age of 18 will result in a maximum jail term of up to seven years and coughing up Rs 1 lakh in fine. This is aimed at protecting minors from getting addicted to smoking or use tobacco products like pan masala and gutka. The law called Cigarette and Other Tobacco Products Act 2003 prohibits the sale of cigarettes or other tobacco products to people below 18 years and in areas within a 100-metre radius of educational institutions. The penalty for violation, however, is not stringent and entails a fine of Rs 200 and up to three months in jail. The new tobacco act is an indication of the country’s move becoming a tobacco-free nation. 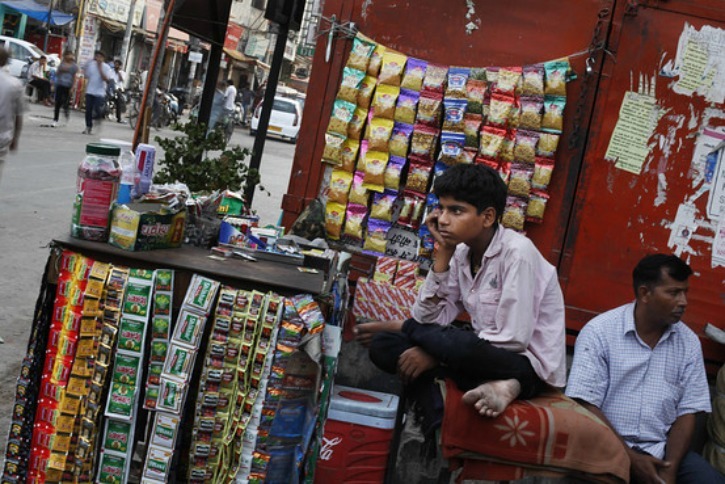 States such as Himachal Pradesh, Nagaland, Kerala and Assam have already taken steps to ban the sale of tobacco products. This the first time – that selling of cigarette or chewable tobacco have been made a criminal offence under the juvenile law. The Juvenile Justice (Care and Protection of Children) Act of 2015 was cleared by Parliament in December 2015 and was notified on Friday. With this Act, India has become the only nation to impose such a harsh penalty for tobacco sale to and by minors.